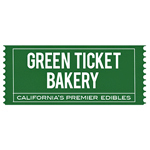 Green Ticket Bakery is based in the San Francisco Bay area. 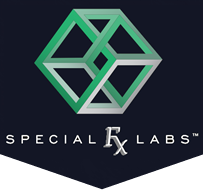 They were founded in 2009 after the founder was in a motor vehicle accident. 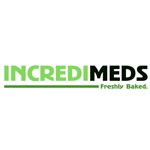 He found that CannaButter caused some unwanted side effects, and he decided to make edibles infused with ice water hash. Green Ticket gets their hash sourced from the Humboldt/Mendocino area. They have a number of strain-specific butters to choose from on any given day. 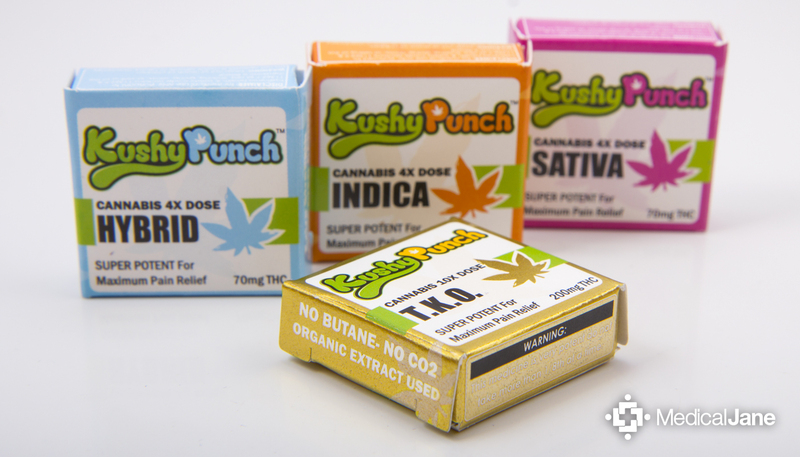 Green Ticket products are available at a number of Bay area collectives and delivery services.